I’ve been really into experimenting with drinks lately & I think I’m making it a thing. I’ll be testing out some amazing cocktail recipes, some borrowed, some new. I can’t wait to share my love of great drinks with you guys. 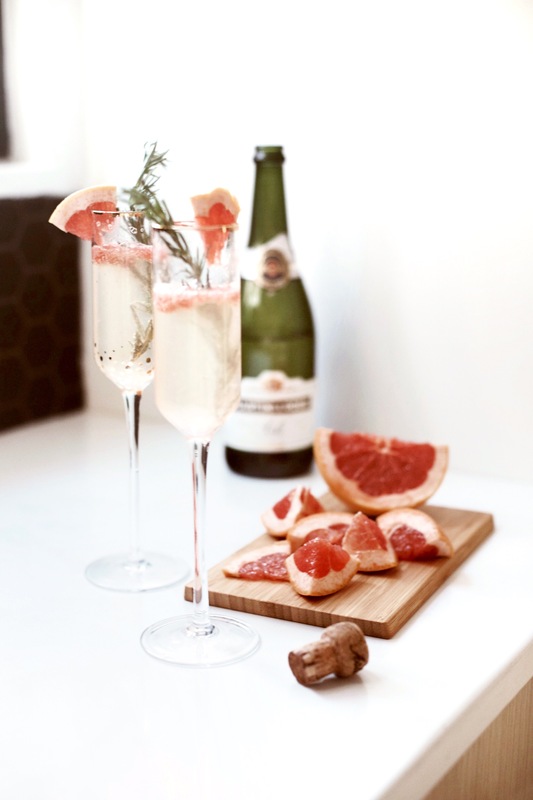 If you know me, then you know that Prosecco is my drink of choice. 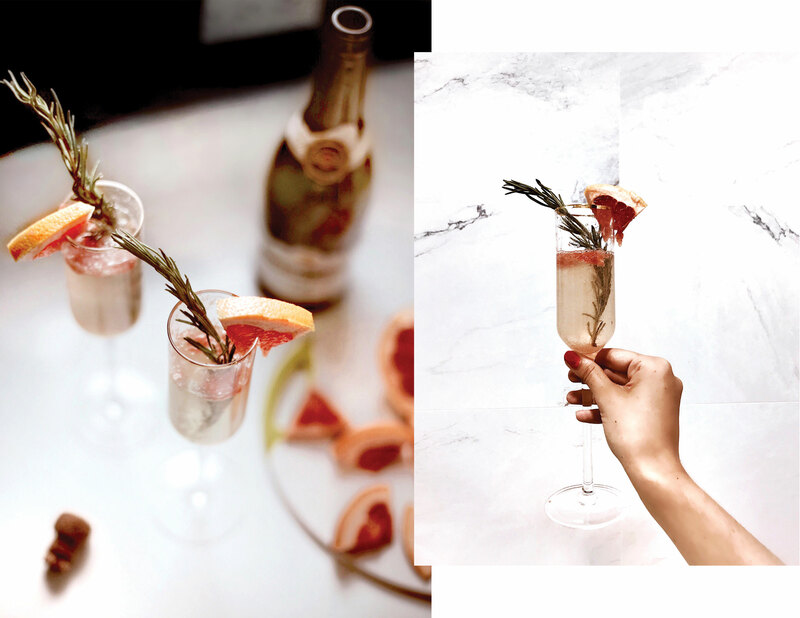 I love spicing up simple things to make them extra special. 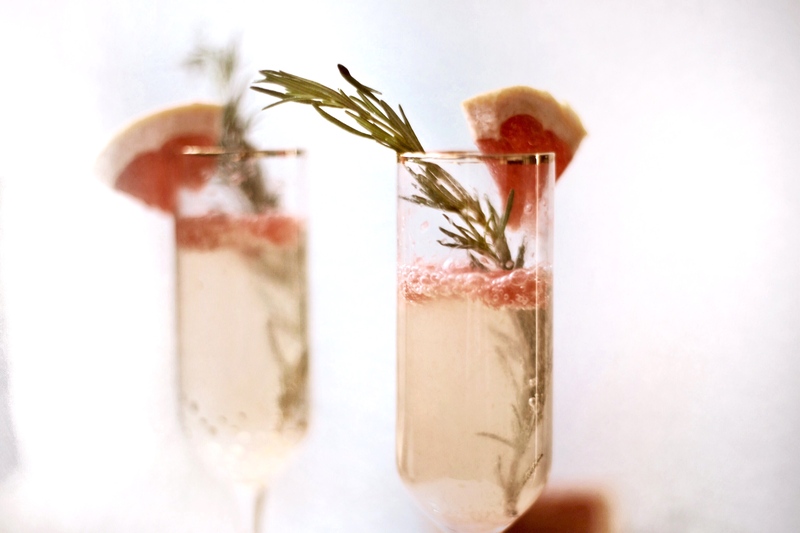 That’s exactly what I did with this grapefruit rosemary prosecco and I loved it. The ingredients are listed below. 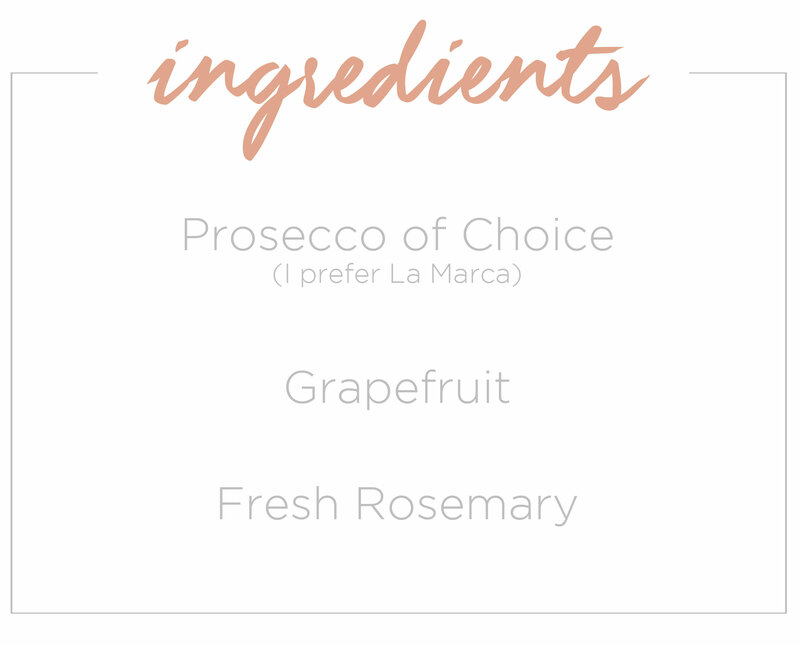 Obviously the ingredient list for this cocktail is super simple, and I didn’t include portion sizes for the ingredients because the grapefruit and rosemary should be added to taste. 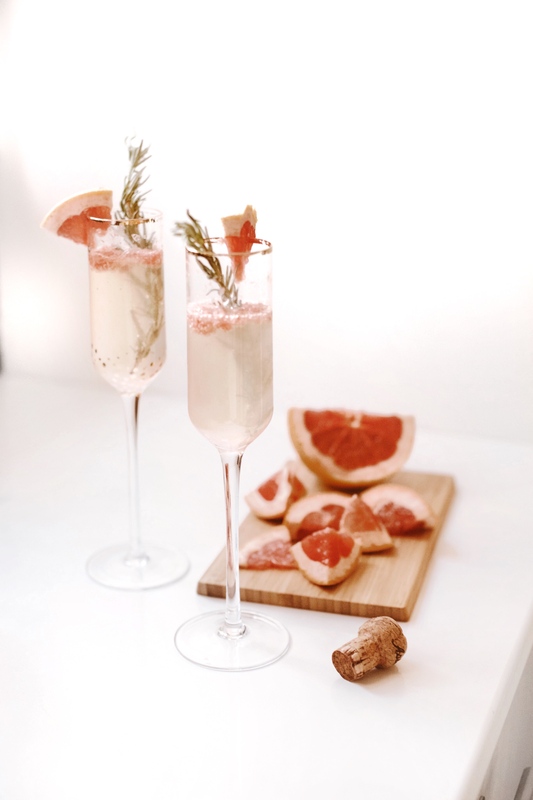 I personally added a lot of grapefruit for extra citrus flavor, but you can feel free to add as much or as little as you’d like.